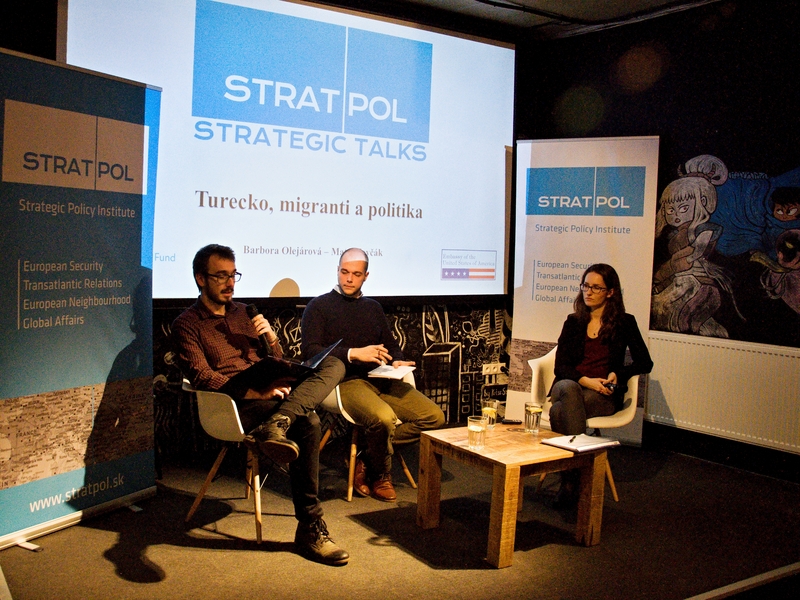 Can Turkey pose a threat to the European Union in terms of migration? 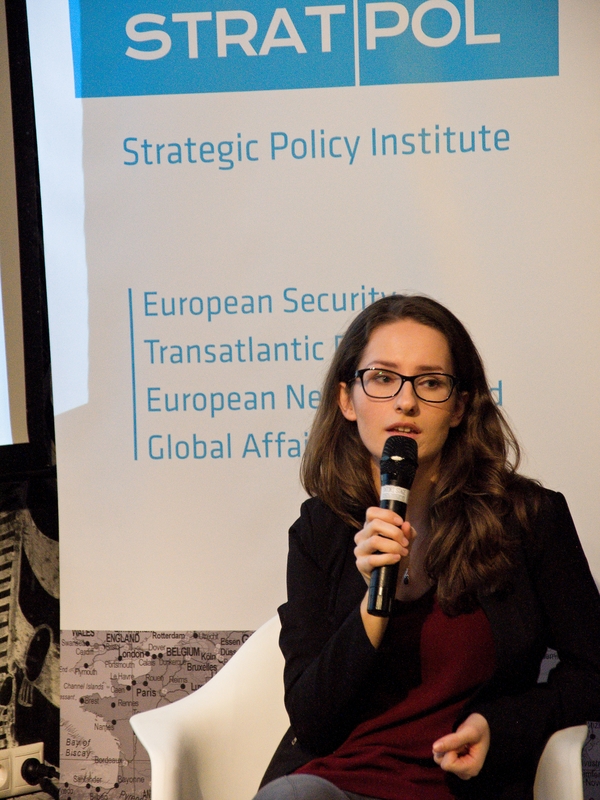 Is the Turkish minority living in Europe a tool to promote Turkish national interests? 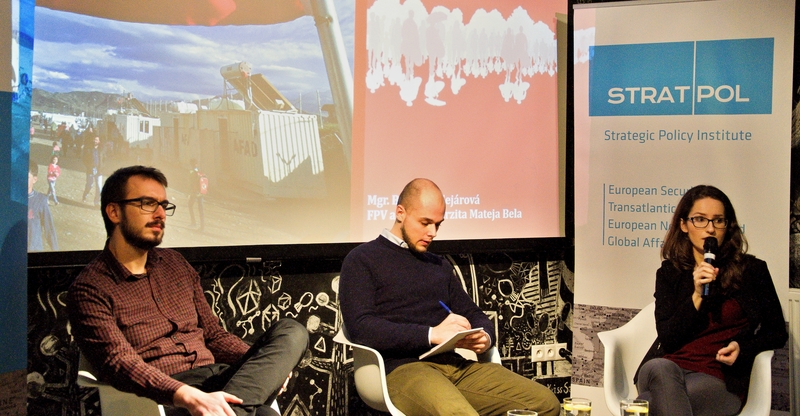 And how does Turkey, a country with the largest number of Syrian refugees, approach the current refugee crisis? 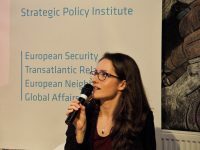 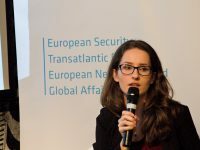 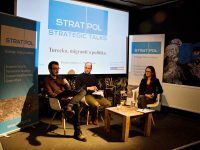 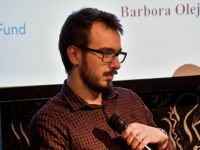 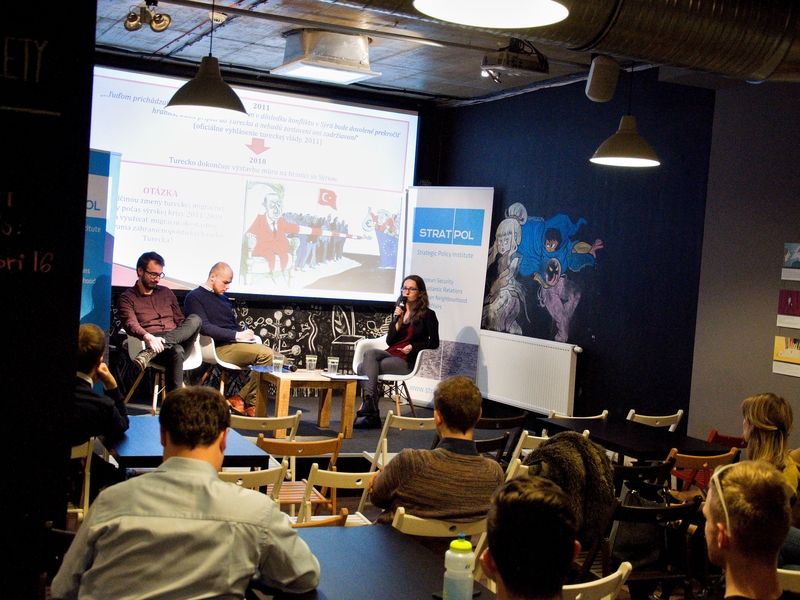 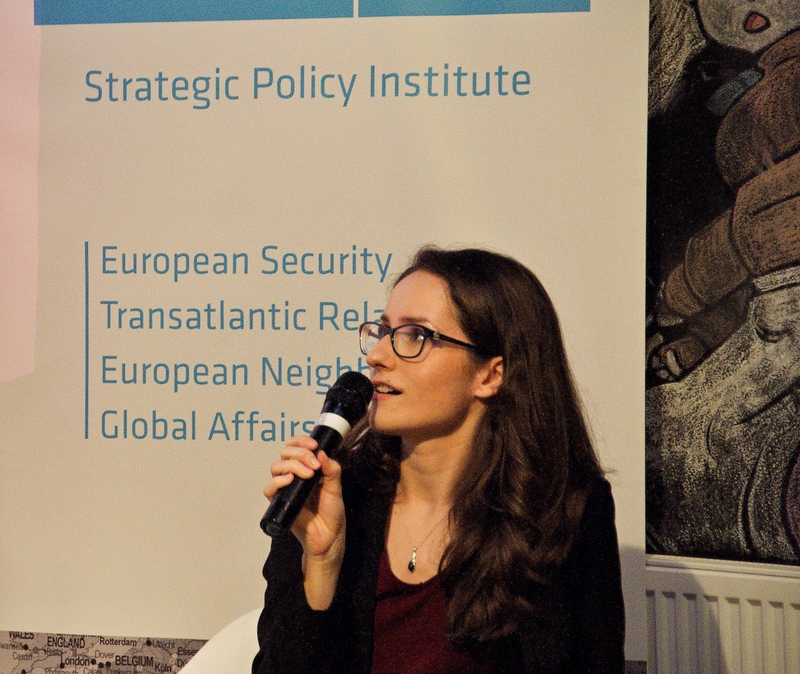 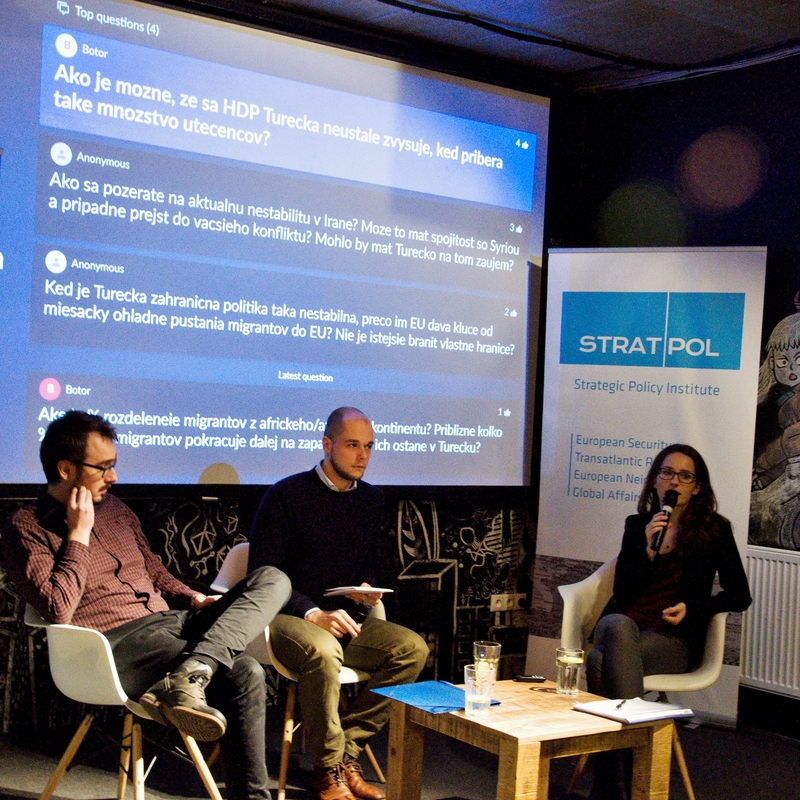 Those were the questions in an interesting debate between Barbora Olejárová from the Matej Bel University in Banska Bistrica and our Research Fellow Matus Jevcak which shared his extensive knowledge from his field research in Turkey. 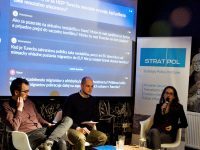 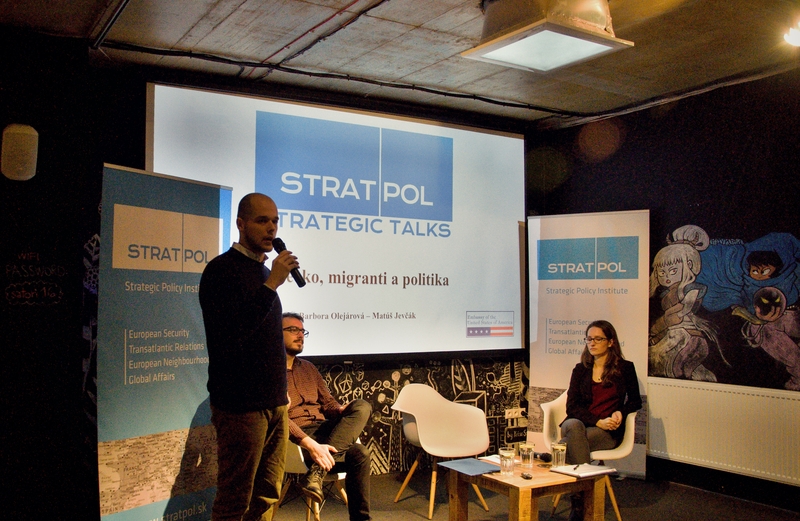 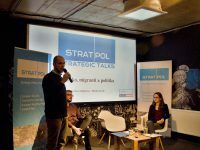 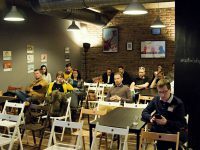 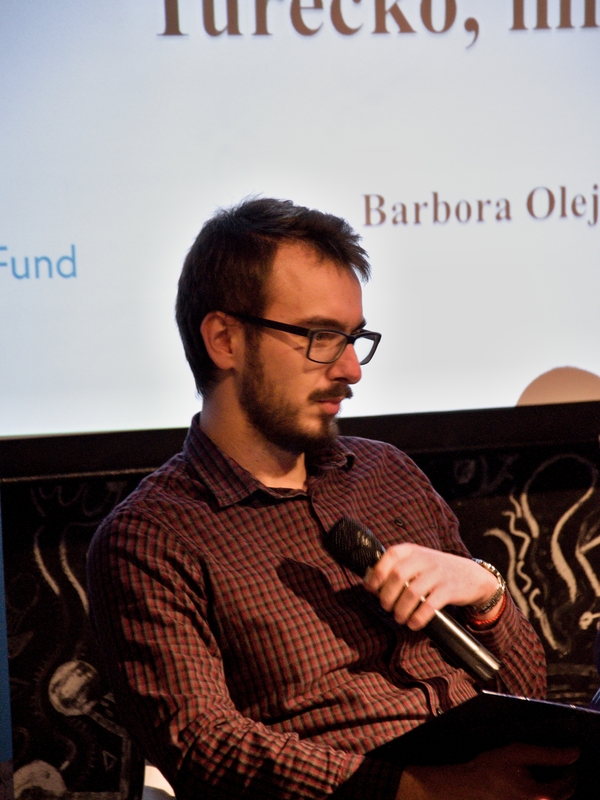 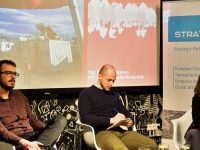 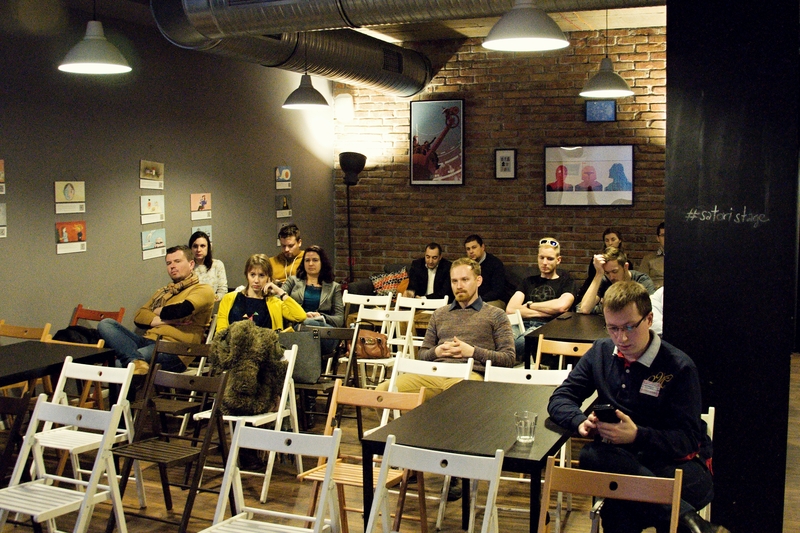 The debate was moderated by our Office Manager and Research Fellow Matej Kandrík.